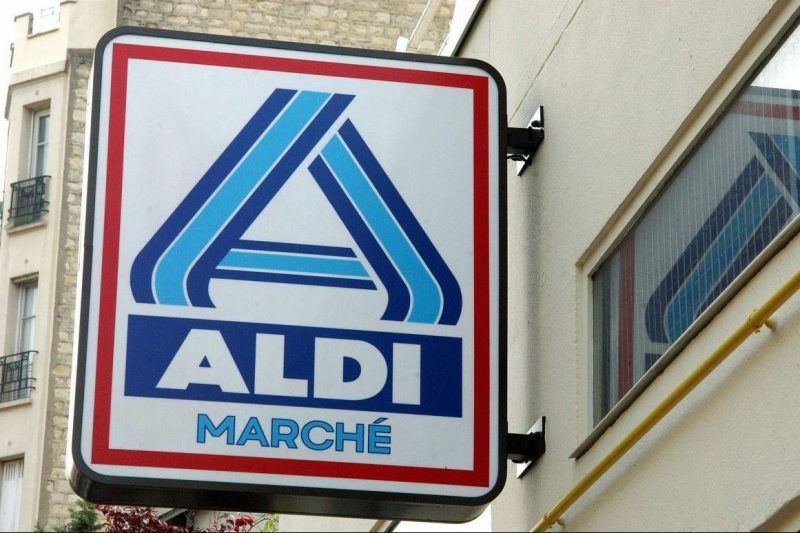 On Friday 9th of January, staff of the Aldi branch at Dammartin-en-Goële were evacuated in the late afternoon as a security precaution while members of RAID and GIGN were intervening in the siege of the printing works where the Kouachi brothers were holed up. These highly unusual set of circumstances that received massive media attention from around the world had the rather more mundane effect of not allowing the employees of the Dammartin Aldi supermarket from completing their daily seven-hour shift on that dramatic Friday. Meanwhile, some of the shop’s workers couldn’t even get to their place of work because all roads in and out of the town were closed by security forces. In total, 20 people were either partially or completely prevented from working in Aldi that day. The incident could (and probably should) have ended there but Aldi management requested its employees to catch up with the hours of work that the missed out on during the deadly siege. Although management at the branch confirmed to Le Parisien that “no salary reduction is planned”, the obligation to catch up on hours not worked due to tragic circumstances beyond their control has sent shock-waves across France.